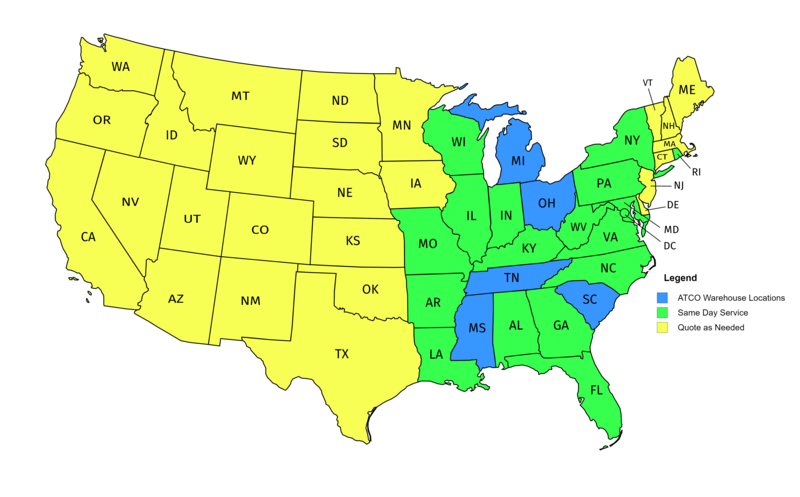 With facilities located in Michigan, Ohio, South Carolina, Tennessee, and Mexico, ATCO’s warehouse locations are close to a number of OEM and tier I assembly plants allowing for dependable, just-in-time delivery. 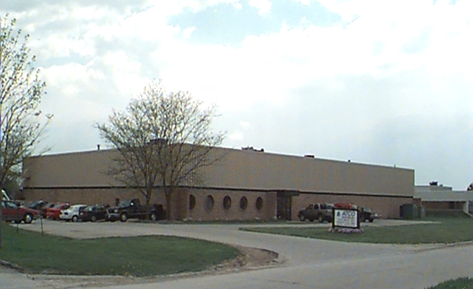 ATCO has solutions for the automotive, industrial, defense, and retail sectors to meet your long term storage, short term holding, or other warehousing needs. ATCO's comprehensive distribution process and cutting edge bar-coding systems allow for tracking your material from pallets to individual items throughout our warehouse. With pinpoint accuracy you will know what rack location your material is at in the warehouse in real time. Material tracking begins when the material enters the warehouse and doesn't stop until the material is validated, ensuring part numbers and ship quantities are accurate, and loaded onto the trucks for delivery. Finally, EDI documents are transferred over a secure connection or FTP to notify you and your customers of shipment. 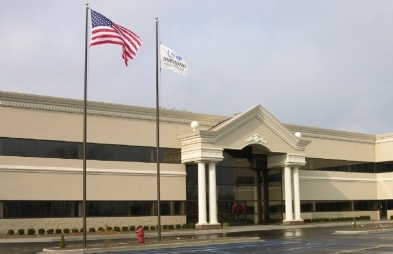 Despite the fact that returns operations are inherently problematic and do not yield to simple automation, our client's have gained the competitive advantage by utilizing ATCO's return processing systems. 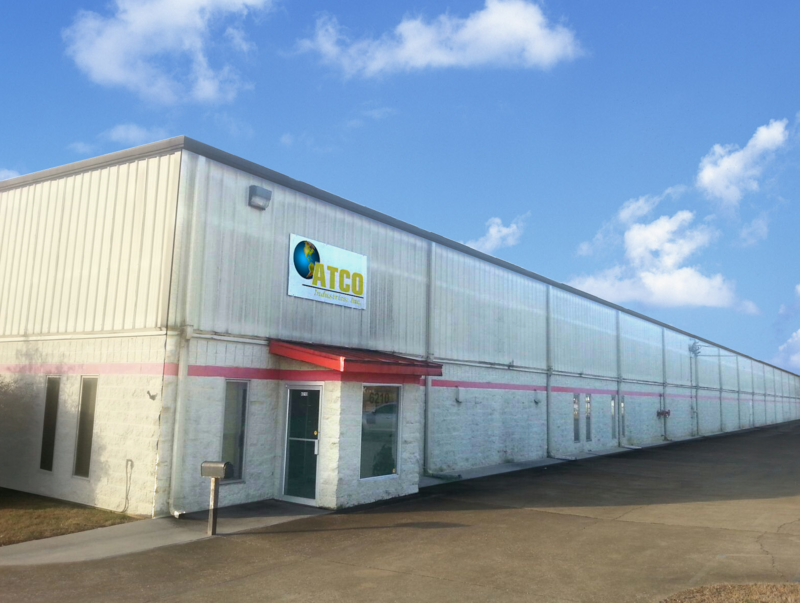 ATCO can reduce your return costs by utilizing returned-goods management, material repair, inventory consolidation, and testing services. ATCO'S patented technology allows for real time supply chain and inventory management on your web browser or mobile device. ATCO'S technology platform gives you access to EDI ASN and shipment information, FIFO and LIFO physical inventory, 1D or 2D Bar-Coding in addition to RFID, Kitting Part Information, Real Time Online Reporting, LOT-Pallet-Box-Part Control, Containment, and Return Processing.